High-Performance Proto-Pasta 3D Filament Review: High Temp PLA, Carbon Fiber PLA, Poly Carbonate/ABS Alloy #3DThursday #3DPrinting « Adafruit Industries – Makers, hackers, artists, designers and engineers! 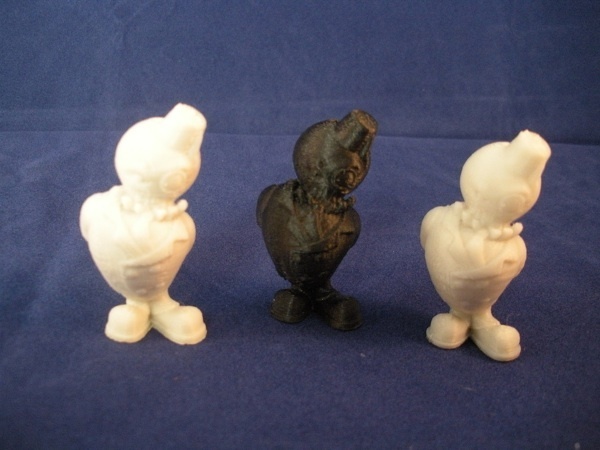 Proto-Pasta currently is made up of 3 new filaments: two PLAs and one ABS/PC hybrid. All of the filaments that were sent to me were fairly consistent across the spool when it came to filament diameter, although they were not consistent from filament type to filament type. The included documentation that came with each spool is full of info that should become the standard from all filament manufacturers, with actual numbers given for important characteristics. There’s a big difference in its quality and detail. 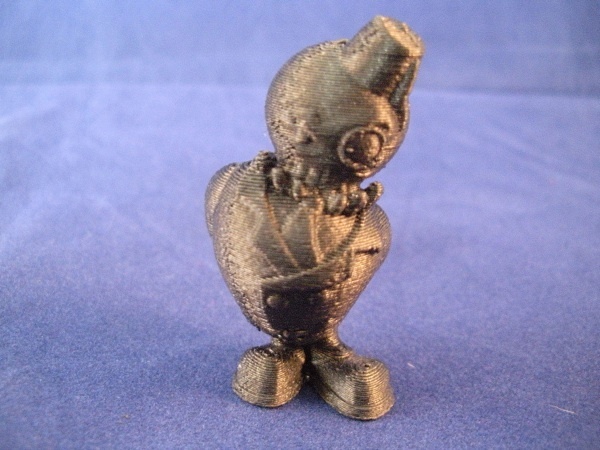 The hybrid filament has finer detail and looks tougher which will make it last long. I wonder how much they cost.